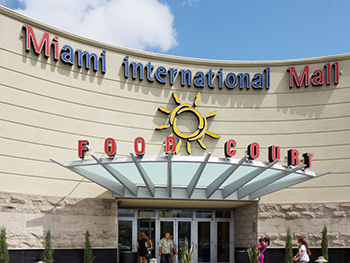 Whether you are in Doral for business or pleasure, we are very happy that you are here! We’re sure you’ll find countless luxurious accommodations, excellent restaurants of all cuisines, world-class shopping and great people! 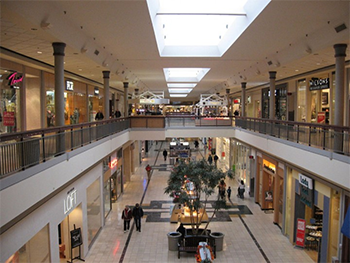 In this section we’ll bring you a brief overview of some of the various accommodations, restaurants and shopping in both Doral and the nearby regions. Because of its convenience location in the heart of South Florida, Doral residents and visitors can take full advantage of everything South Florida has to offer. And that is quite a bit! As one of the fastest-growing cities in South Florida, Doral has a lot to offer. Beyond the world-class golf courses and resorts, take pleasure in the myriad restaurants, shops, and parks that populate the area. Situated just west of Miami International Airport, Doral is close to downtown Miami and easily accessible from Miami Beach. The city specializes in “hidden gems” — places you’ll want to make a special trip to visit and post photos of to brag about your discoveries. Vida’s Atelier of Doral, Inc.
Make the trip fun for the kids with a visit to our Simon “Kidgits Korner” Children’s Play Area in the JCPenney mall corridor.